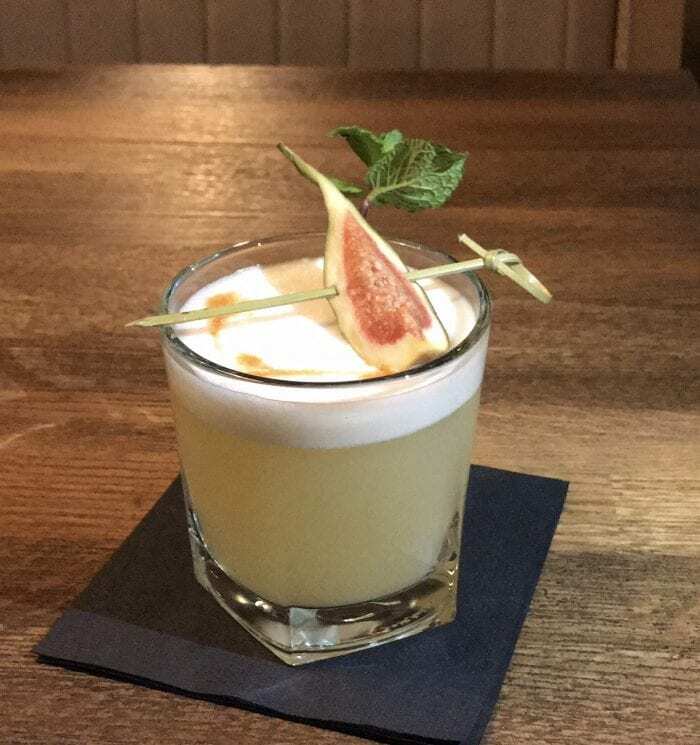 This month of January, we have a delicious Drink in Focus at SOLE, the ‘Winter Sour’. 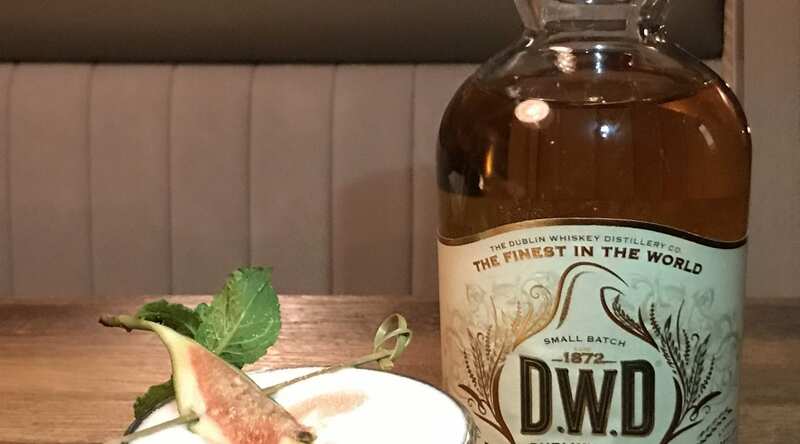 A delicious combination of DWD Whiskey, fig liqueur, Creme de Peaches, Lime and Lemon Juice, homemade sugar syrup, plum bitters and angostura. Why not join us to enjoy this gorgeous and delicious cocktail before indulging in a marvellous seafood or steak dinner? We have an extensive drinks menu available daily at our bar, with incredible cocktail options. Join us on South William Street and indulge in amazing drinks while enjoying your flavourful dishes from our menus. Check our extensive drinks and wine menu here.